The retail landscape is changing, and changing dramatically. Perhaps you’ve heard of the recent retail apocalypse. Perhaps you’ve already adapted your retail strategy to avoid it. Perhaps you were way ahead of the curve and were an early adopter of retail technology, avoiding the apocalypse altogether. Regardless of whether you’re aware of the supposed apocalypse or not, retail technology is changing the face of retail. Want to learn more about retail technology? Discover the best POS software in 2019. Some proponents of storefront retail may argue that the digitization of retail is a bad thing, causing storefronts to close and jobs to become obsolete. But retail is simply changing, adapting new technology and following customers as they embrace e-commerce. 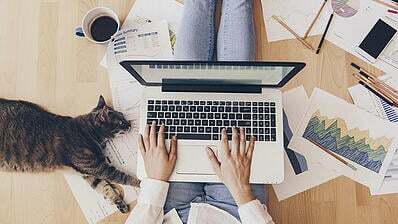 The fact is that 51% of Americans prefer to shop online and Millennials and Gen Xers are spending an average of 50% more time than Baby Boomers doing it. The retail industry pulled in an estimated $3.35 trillion in 2017, which was a 4% bump from 2016. 2018 is even outpacing 2017 as of August, with the holiday rush—where retailers do an estimated 20–40% of their annual business—still very much in full swing. It’s clear, then, that retail is certainly not dying, since dying industries don’t improve their profits year over year. With Sears recently announcing its bankruptcy and more than 3,800 various retail locations closing in 2018, it’s understandable that retailers are nervous. But all hope is not lost. It may require some flexibility and creativity, but retailers have a wealth of options available to them if they’d like to modernize their business with retail technology. From augmented and virtual reality to social media, there’s a digital solution that will integrate seamlessly into any business. E-commerce is undeniably huge. Once Amazon began dominating the retail space, currently owning 5% of all retail spending both on and offline, brick-and-mortar retailers needed to find a way to compete, fast. So far, that’s been a struggle. Storefronts, however, are still holding their own. There are certain purchases that are still better made in-person, especially if they are expensive. And the fact of the matter is that some people simply enjoy the act of shopping in a store. The in-person shopping experience will never go away; it will simply become better. 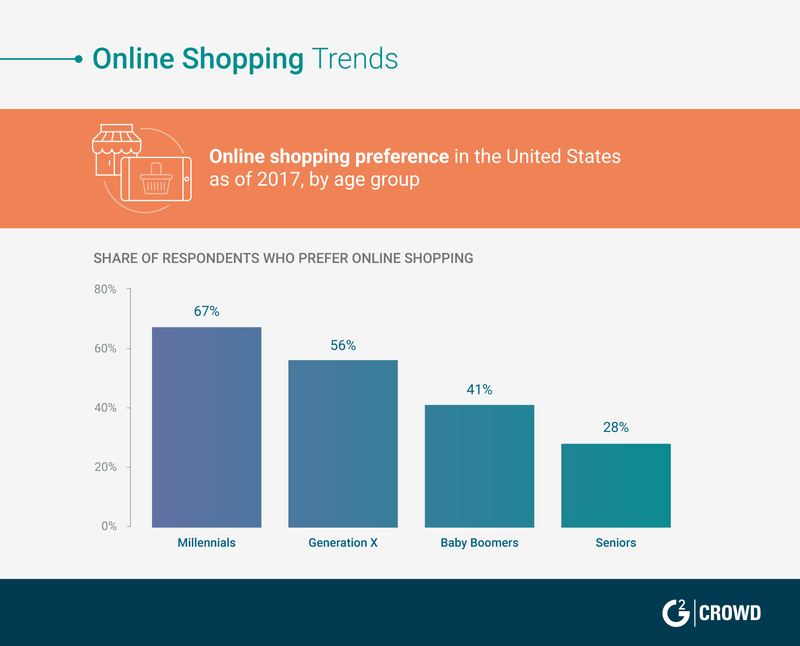 So while 51% of Americans prefer to shop online, 67% of Millennials prefer to do their shopping online. Therefore, we predict that over the next two years, the margin between e-commerce sales and in-store sales will increase by at least 5%. The ability to walk into a store and walk out with your purchase will never go away, but as people increasingly turn to e-commerce sources for necessities such as toiletries and groceries, brick-and-mortar shopping will evolve to become more of a personal or luxury experience. This leads to the question of omnichannel. 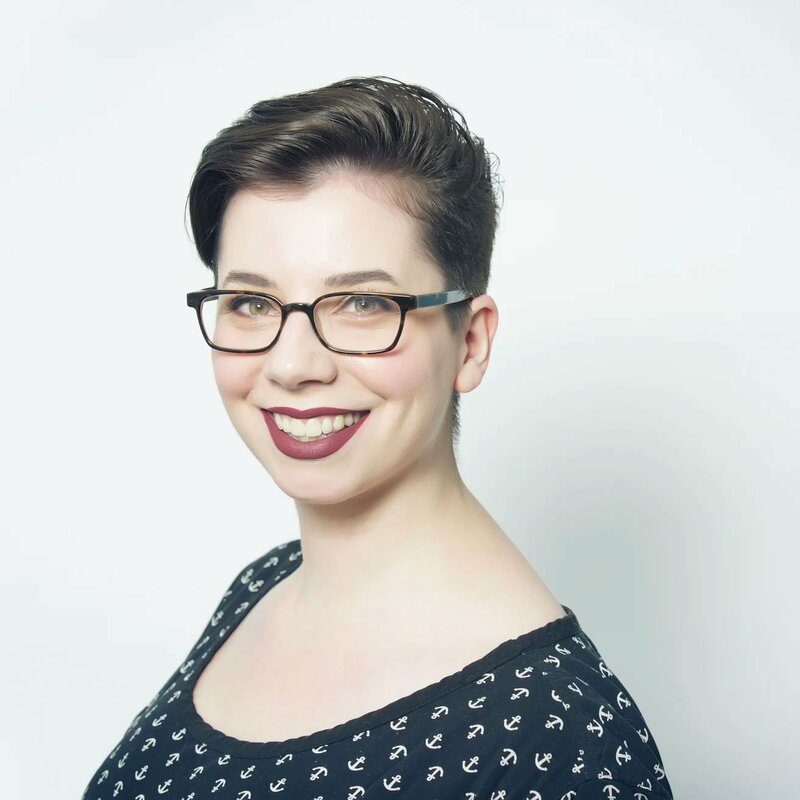 Want to learn the basics of omnichannel? 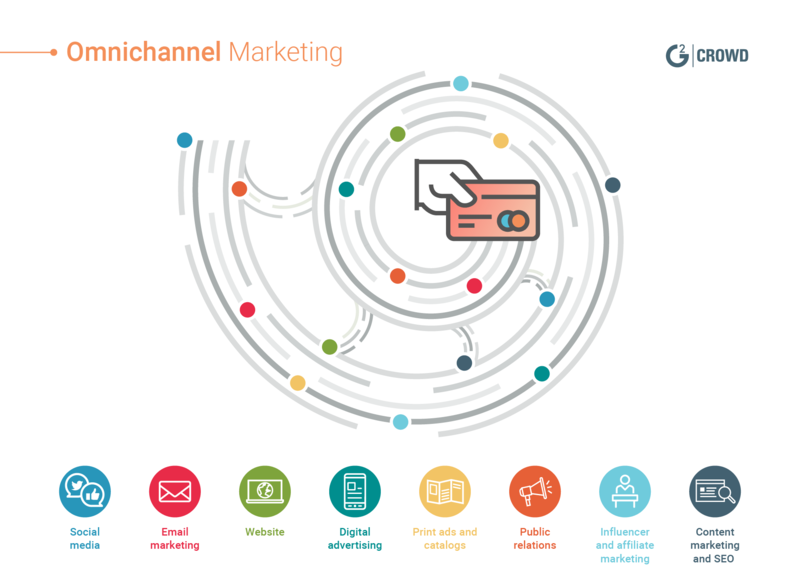 Check out our ultimate guide to omnichannel marketing in 2019. 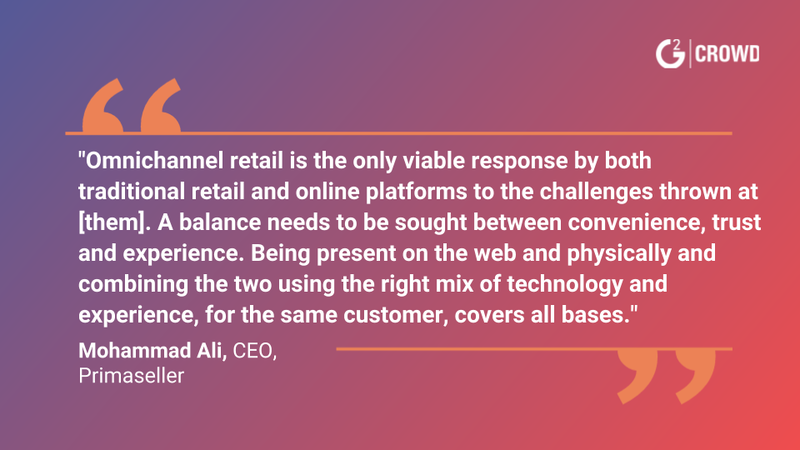 Omnichannel has become a buzzword within both the retail and the marketing spheres in the past few years. In many ways, omnichannel combines retail and marketing into a single entity for customers. The ultimate goal of omnichannel retail is to funnel customers from all channels into interacting with or purchasing from a brand. Omnichannel retail gives those customers myriad options for purchasing in a way that’s convenient for them. Whereas one might assume the two purchasing venues are simply in-store or online, omnichannel retail opens up a great deal of crossover between the two. One may purchase online and pick up their order in store. Or purchase in-store and have their order shipped straight to their home. This creates opportunities to access a customer not once, but twice. Customers can be exposed to a brand twice as much, and interplay between online and in-store offers can encourage that increased engagement. Maybe you’ve noticed the ability to include a link to a store page in Instagram posts. That creates a direct line from social media to sales, effectively cutting out the middleman and capturing customers while they’re already engaged. The possibilities are nearly endless, provided retailers have the tools and the ingenuity to create them. And it’s working. Companies that utilize omnichannel strategies retain an average of 89% of their customers, while companies without omnichannel offerings only retain 39%. Given that fact and the recent rise in store closings, we predict that in the next year, 20% of brick-and-mortar retailers will begin implementing omnichannel strategies. While this will be more difficult for smaller businesses than large businesses, there are ways that businesses of any size can streamline and integrate their operations. Creating an online store and social media profiles that link to that store are the first steps for any business seeking to become omnichannel. While a retailer may not necessarily need to set up fancy return policies or in-store pickup, making it easy for customers to get in touch and find the information they need is crucial. Customers begin their retail journey online, so a comprehensive online presence is no longer optional for success. 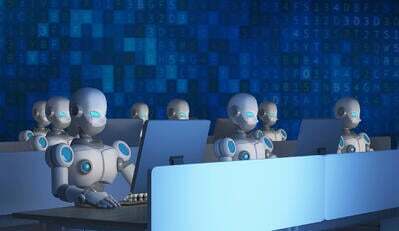 In fact, in an effort to streamline customer service, many large retailers are implementing chatbots and other artificial intelligence technologies to make it quicker and easier to respond to customer inquiries and basic customer service issues. While there is real concern that robots will begin taking retail jobs in the near future, the answer is not so simple as yes, they are. Many small tasks will likely be automated to free up human employees, creating an opportunity for better customer service. Though increased automation will likely have an impact on employment in the future, this particular future is coming much more slowly than many predicted. While Amazon may be testing its cashierless Amazon Go stores, employees are still required to stock shelves and assure customers that they can, in fact, simply walk out with their items. One must remember that these stores are very much still a test, and not the future of retail. While it’s a step toward the future of retail, it may backfire spectacularly. That’s the exciting thing about retail technology: It has the potential to touch everyone’s life in meaningful ways. 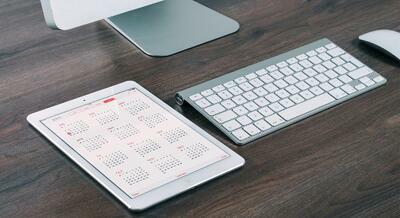 TIP: SEO plays a major role in online retail. See what experts think the biggest SEO trends in 2019 will be from Serpstat. The future of retail is up in the air. We know that retail is growing, not failing, and that technology is playing a huge part in shaping the industry. There’s always the chance that something new will come along and completely supplant Amazon, revitalizing storefront retail. Some will be surprised, some will not, but we do know that technology will feature heavily in whatever comes along next. 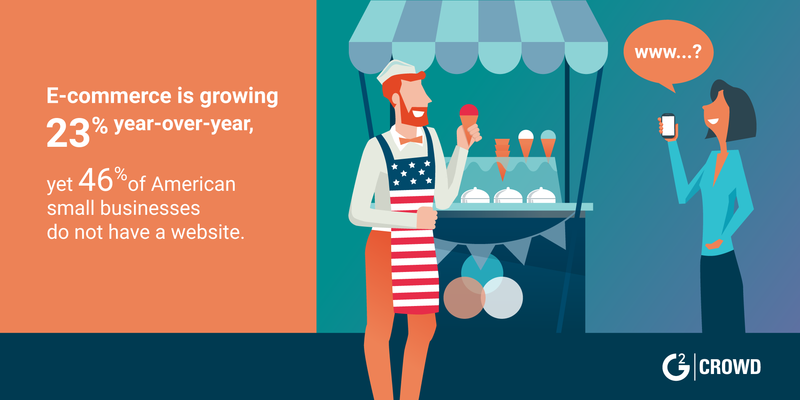 To read more about POS and other restaurant trends, check out 2019’s restaurant trends.